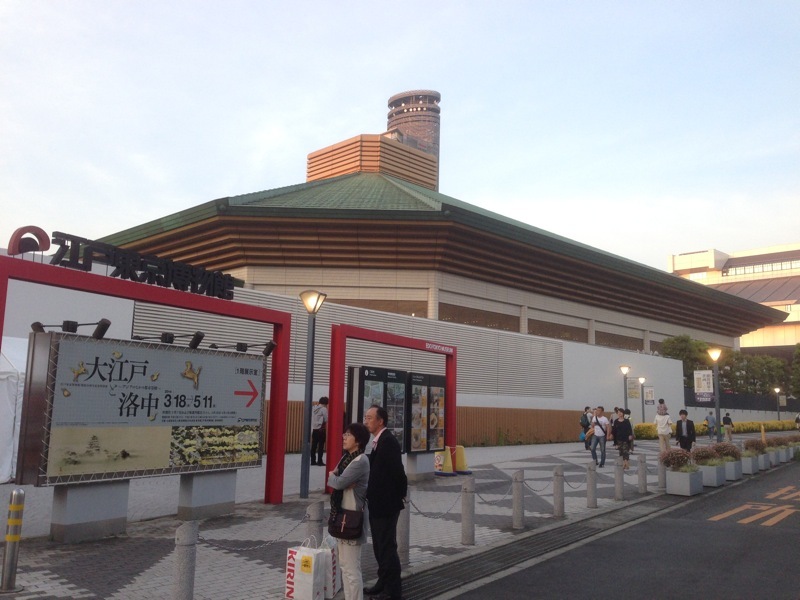 Kokugikan Sumo Hall. One of the things that made Ron so awesome is that he got us tickets to see Sumo wrestling while we were in Japan. Sumo season is only a few months long and Ron got us tickets for opening night.